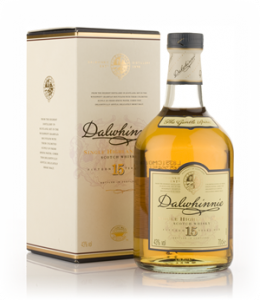 Dalwhinnie was the highest working distillery in Scotland between 2002 and 2008, but the re-opening of Braeval in July of that year has robbed the distillery of that title. However, the villagers can take cold comfort from the fact that their Grampian location still retains the lowest average annual temperature in Scotland. Both these factors influence the style of whisky produced from the Dalwhinnie distillery and boy, they are rather charming!